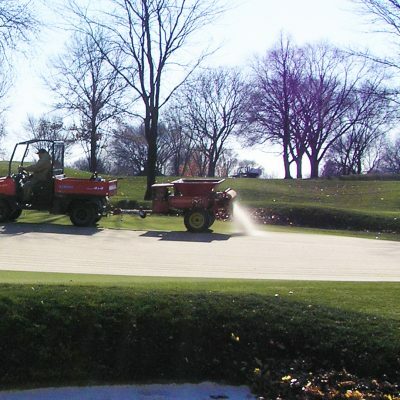 Keep your sand dry and protect it from contamination. 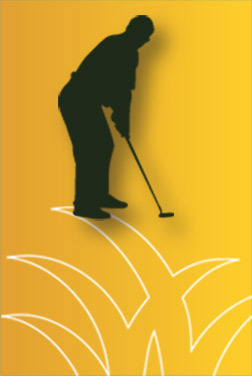 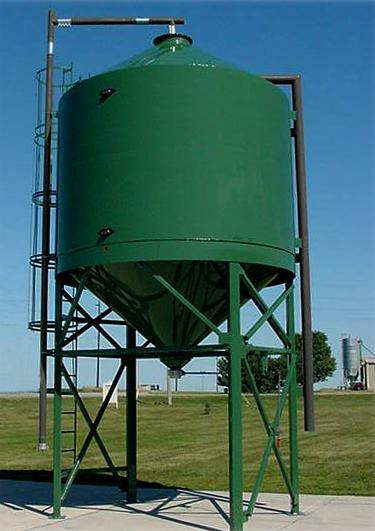 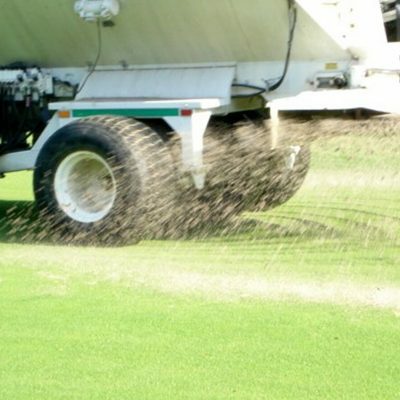 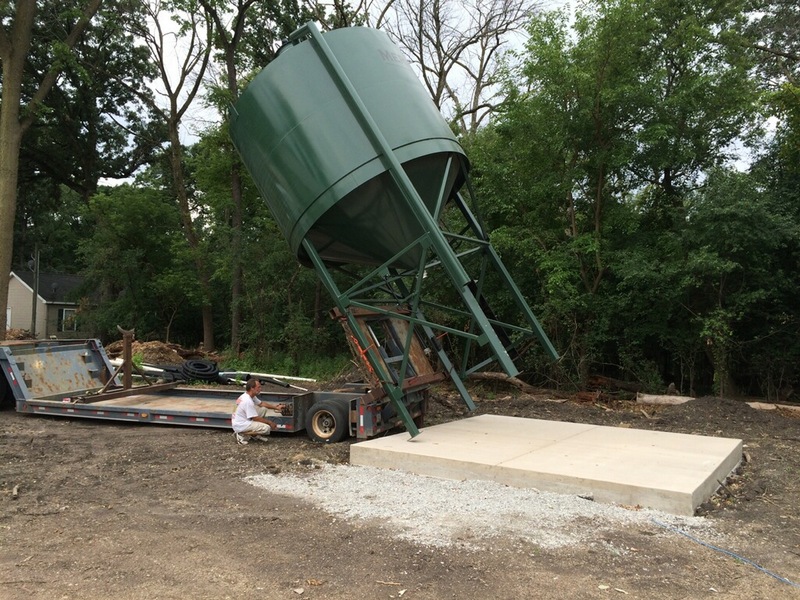 The Sandstor Sand Silo is specifically designed for golf courses to provide clean, dry storage for topdressing sand. 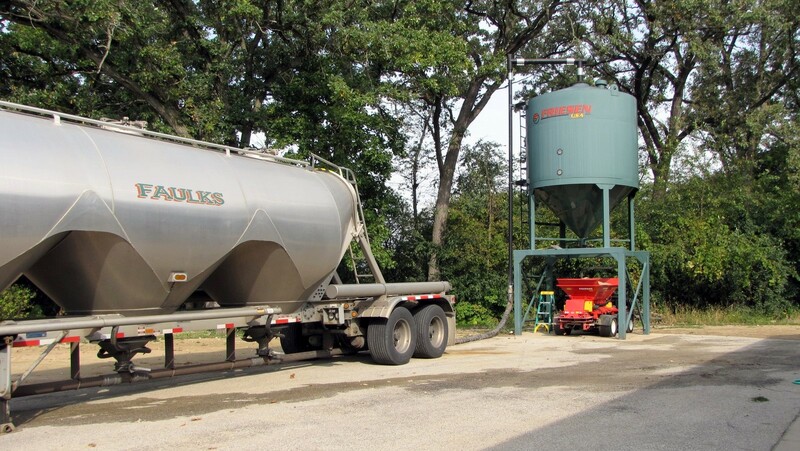 Easy filling of applicators and spreaders. 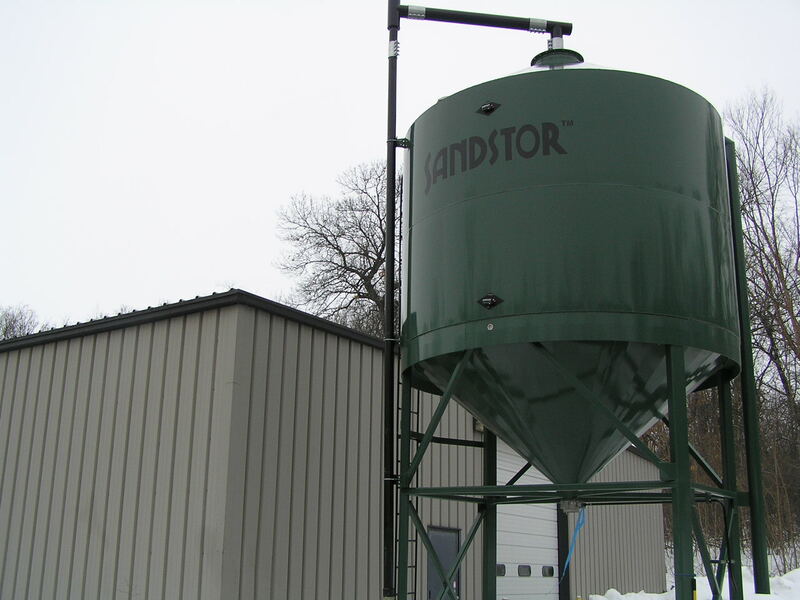 Built by quality craftsmen with attention to detail, the Sandstor will offer years of continued service.